Things don’t always happen the way you want them to. 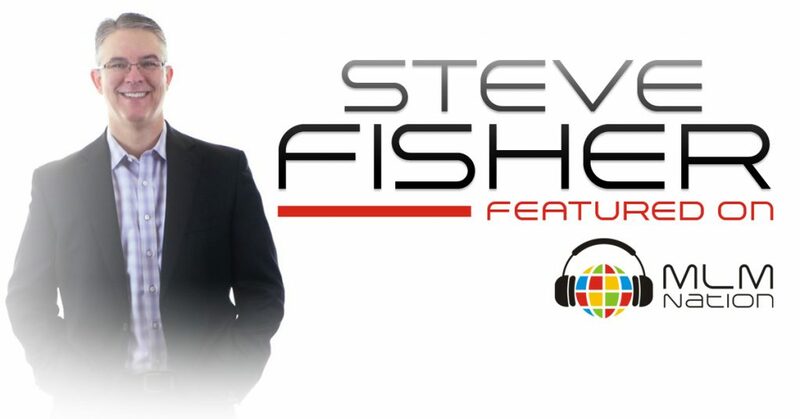 Steve Fisher shows us how to become the leader you need to be in order to attract the right people to your team. Also the crucial cornerstone in leadership development and how to duplicate it. Steve Fisher was laid off the Wednesday before Christmas of 2004 from a 17 year career with a major airline as a Sr. Analyst of Airport Operations. At the time, his wife was a stay-at-home mom and they had 3 young girls at home, a mortgage and 2 car loans! It was a very scary time around their house, but a friend had recently introduced Steve to a network marketing company and it changed his life. Backed into a corner and with a lot of motivation to provide for his family, Steve was able to build a team of over 65,000 associates and a residual monthly income that exceeded his former yearly income. Asides from being one of the top income earners at his MLM company, Steve is also the author of the Amazon #1 Best-seller, Residual Millionaire and started the Residual Millionaire Blog at steve-fisher.com. Steve also just launched the Residual Millionaire Podcast on iTunes.